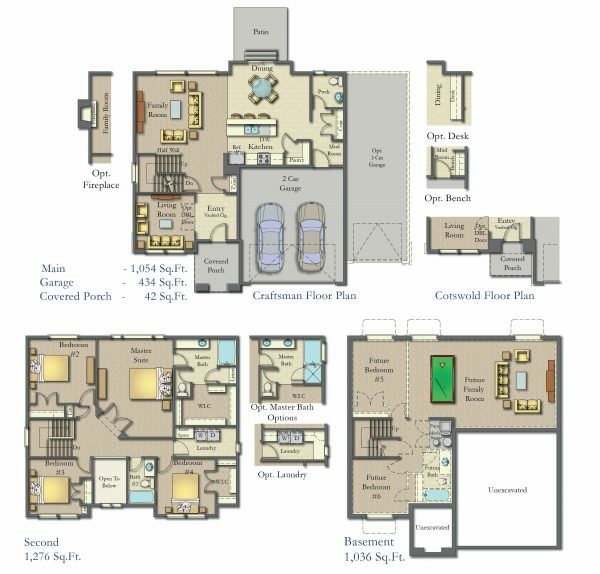 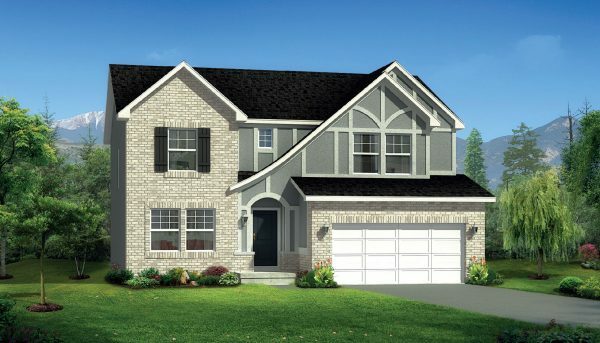 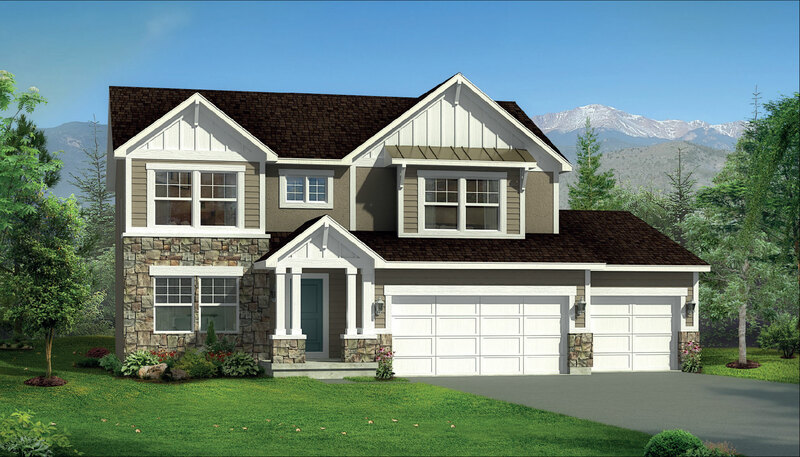 This four bedroom, two and a half bath two story Manchester home plan features a large upstairs laundry/craft room, big walk-in pantry, two story entry, and a spacious walk-in closet in the Master Suite. 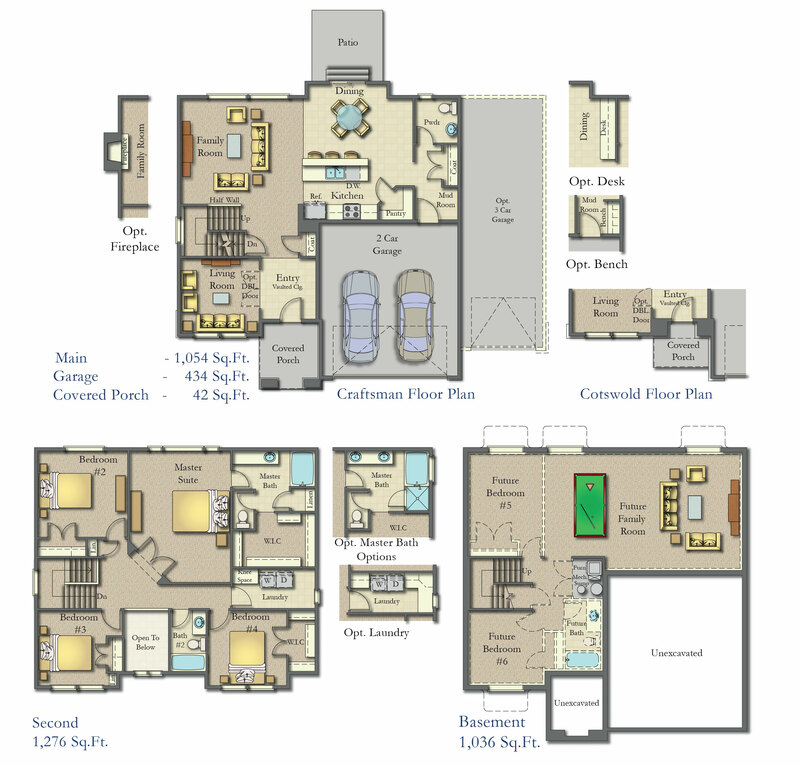 If desired, exchange the living room for a den. The optional 3rd car garage is large enough to store a boat or ATVs.